[Updated] The Bermuda Police Service is holding a press conference this morning [July 30] on the fatal shooting, which resulted in the death of 30-year-old Taylor Grier. 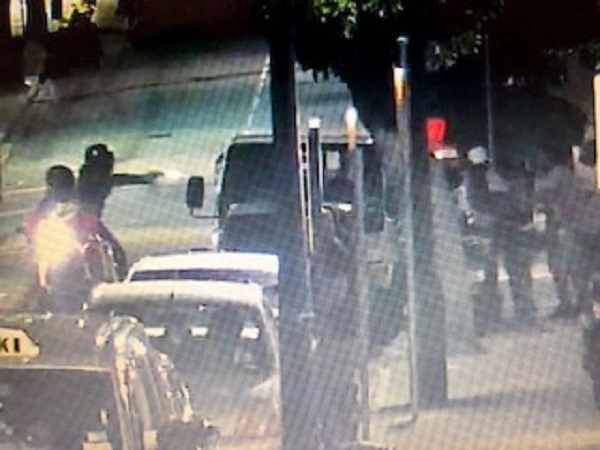 At around 10.00pm on Friday, two men on a motorcycle fired multiple gunshots in the area of Court and Elliot Street, resulting in the death of Mr Grier, while a 55-year-old man was injured. Anyone who may have any information regarding the shooting is asked to contact the Serious Crime Unit at 295-0011 or the Confidential Crimestoppers Hotline at 800-8477. 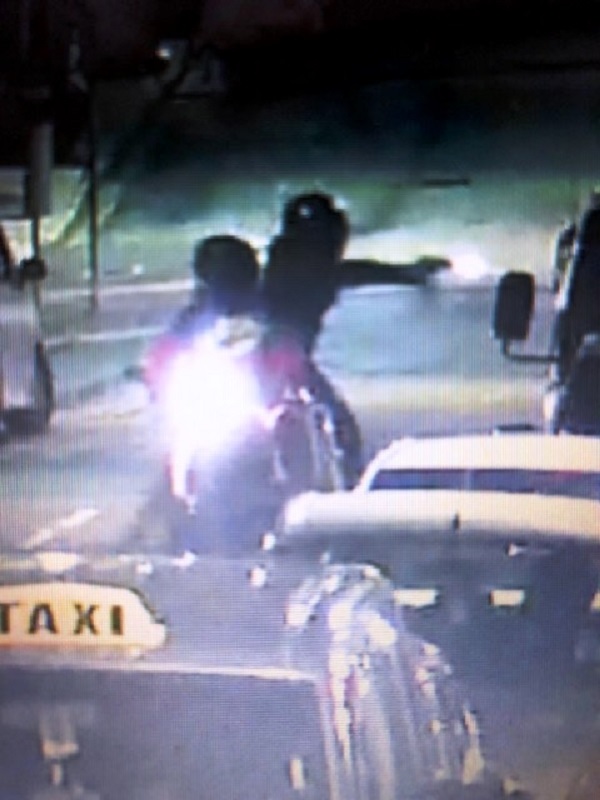 Update 12.00pm: Acting Chief Inspector Arthur Glasford said, “At around 10:00pm on Friday, July 27, 2018, whilst Court Street was bustling with individuals enjoying a beautiful evening, the calm of the night was interrupted when two men on a motorcycle wearing dark clothing and full face visor helmets descended south on Tills Hill in the area of Elliot Street. The gunman got off the motorcycle and approached a group of men congregating in the area and began to open fire. “Both victims were rushed to KEMH via ambulance. Sadly, the 30-year-old Taylor Matthew Grier was pronounced dead at the hospital at 10:23 pm. A 55-year-old man is currently in the hospital being treated for what is believed to be non-life threatening injuries. “A family liaison officer has been assigned to the family of Mr. Grier. This senseless act of violence took the life of one of Bermuda’s most prominent dancers and a loving father and the Bermuda Police Service is committed to bringing the perpetrators of this heinous act to justice. “Presently, a man has been arrested in connection with this incident and an active investigation has commenced under the direction of Senior Detective Sgt. Dean Martin. Already officers have started canvassing the area, however, with limited information from the community. “On the evening of July 27, there were a number of individuals who were in the area who witnessed this incident. Also, there may be someone who has information related to this incident either before or after the shooting took place. We honor Taylor’s memory by doing whatever we can to bring the perpetrators to justice.